Since the humble beginnings in a Harvard dorm in 2004, Facebook seems to be on a mission to make the world more connected and more open. It has grown to become the leading social network in the world by focusing on personal connections through its news feed, chat, and messaging features. It has become a platform where the internet users spend most of their time. Facebook has also evolved to facilitate business connections with consumers. Through the platform’s pages, Facebook Advertising and application brands have been able to build long-term relationships with consumers while telling their unique story to the world. For travel marketers, Facebook has appeared as a powerful social media channel to drive awareness. People are passionate about sharing their travel experiences with their friends on this platform therefore the company has decided to get into the tourism market. 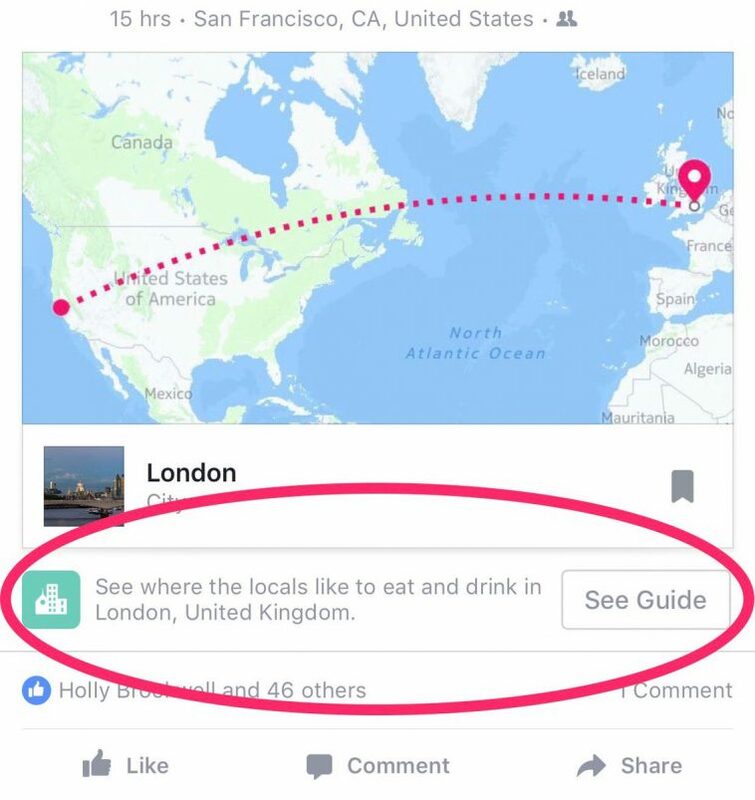 For this purpose, Facebook has introduced a new feature named as City Guides. This feature aims to provide users with suggestions for events and places for visiting numerous cities around the world. This feature functions by suggesting and sending notifications about tourist attractions people might be interested in attending. It also makes it possible for users to see if any of their friends are attending any of the events suggested. 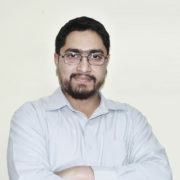 Users can then easily find their friends for a company. This feature is being tested since last year but the platform seems to have decided on expanding it to the regular audience. But this feature has not been rolled out publicly as only few people at certain places are seeing it enabled. Therefore the Facebook users might have to wait till this feature becomes available to everyone and see what places and events are recommended to them by the social media platform. Sharing travel experience seems to be one of the exciting activities on Facebook but places recommended by the platform itself will make a bigger impact to users. For consumers looking for travel ideas and inspirations, Facebook’s City Guide feature is a really great option.